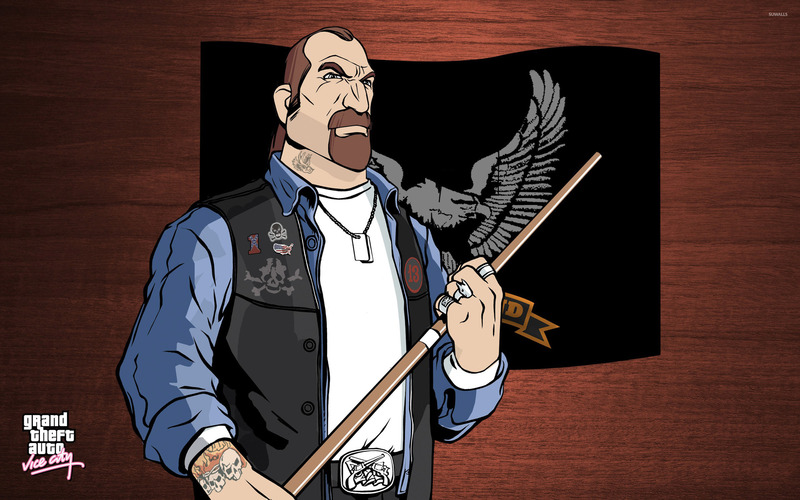 Mitch Baker with a pool cue in his hands Game desktop wallpaper, Grand Theft Auto wallpaper, GTA wallpaper, Grand Theft Auto: Vice City wallpaper, Mitch Baker wallpaper, Game wallpaper - Games no. 49533. 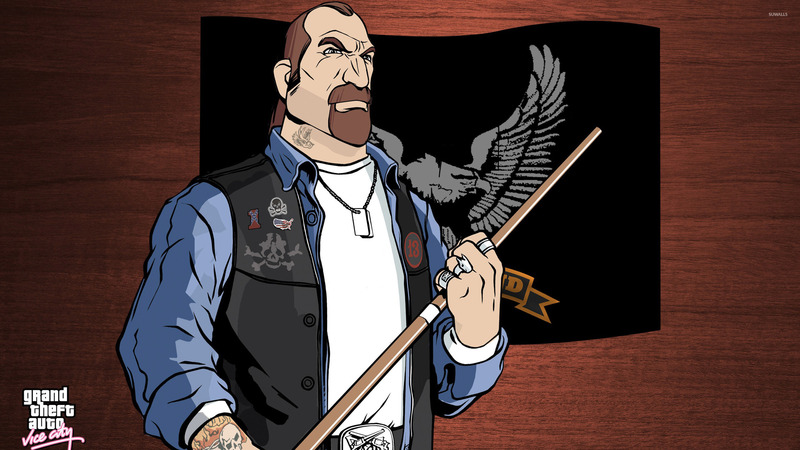 Download this Mitch Baker with a pool cue in his hands Grand Theft Auto GTA Grand Theft Auto: Vice City Mitch Baker desktop wallpaper in multiple resolutions for free.